Give these a listen if you want to upgrade your life and happiness. Despite how other people’s lives appear in their heavily curated social media feeds, life isn’t smooth-sailing–for anyone. For those of us who are introspective, there are moments that lead to the re-evaluation of who we are as a person or how our life is progressing in general. 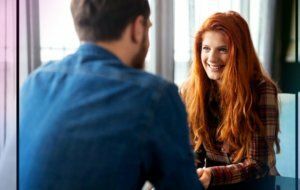 Even with the wisdom that we acquire from our friends, relatives or significant other—there’s often still a gnawing feeling inside us that we need an expert (or a guru!) to answer all our impending needs for an upgraded life. But success in your career, relationships, or life path isn’t just about knowing all the tips and tricks. Most often, it starts with our holistic well-being as a person. We all know how happiness can create a big difference in a person’s life. Just by knowing where to anchor your emotions and spiritual life, you’re on your way to an upgrade. Despite the trials and adversity I was going through at the time, when I listened to this audiobook my heart felt lighter and my mind felt clearer. 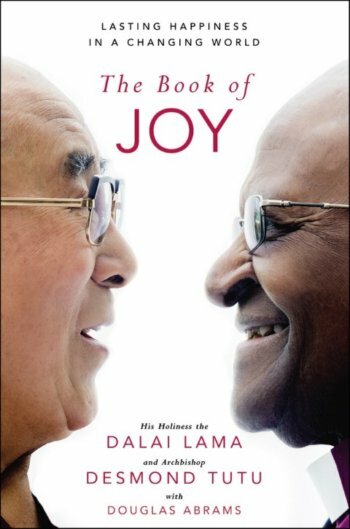 By listening to this uplifting audiobook, you will discover the Dalai Lama and Desmond Tutu’s infectiously happy stories and teachings designed to aid you in searching for a better purpose in this changing world. They will inspire you to find a purpose that is fueled by compassion, and help you to be a joy to yourself and to others. (Even if you think you’re already the happiest and nicest person on Earth.) After all, this is “The Book of Joy”! 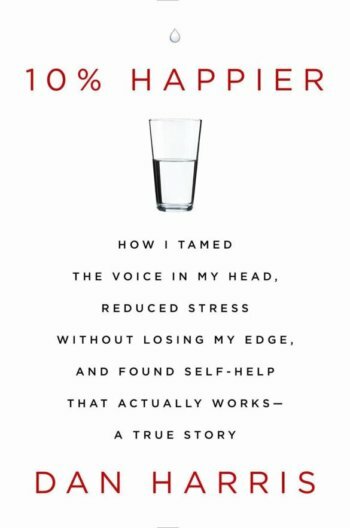 Dan Harris (the Nightline anchor) will take you on an unexpected, hilarious, and deeply skeptical odyssey in this audiobook. With spirituality and self-help, he discovers a way to be happier in an achievable way: through daily meditation “for fidgety sceptics”. Still sceptical? You’re not the only one. Even Dan used to think that meditation was useless and felt powerless to tame the loud voice in his head that was causing negative feelings and actions. 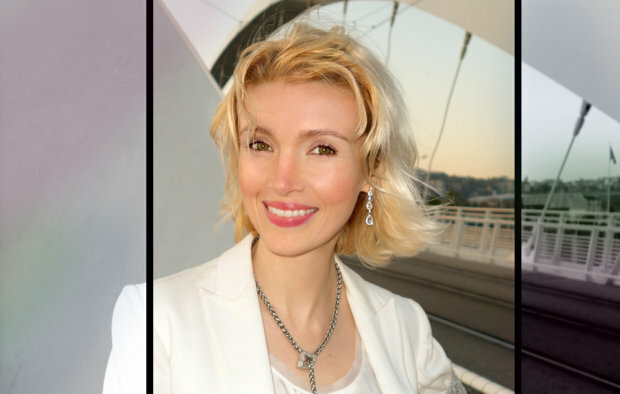 But he solved many of his life’s issues when he found out that meditation can do almost everything–from helping us see our life and relationships more clearly, to lowering your blood pressure and even rewiring your brain! 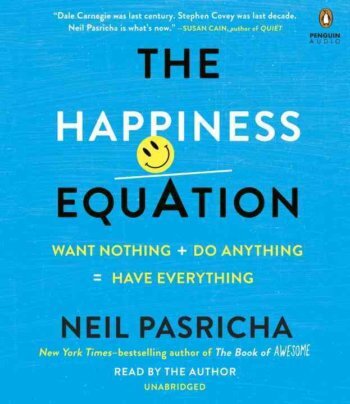 New York Times best-selling author Neil Pasricha gives us the formula for a happy life through common ideals that are flipped on their head and cast in a completely new light. It includes fascinating lessons such as ‘why success doesn’t lead to happiness’, ‘how to make more money than a Harvard MBA’, ‘why multitasking is a myth’, and ‘how eliminating options leads to more choice’. Personally, I found that it contributed to a shift in how I thought about ‘everything’ in life—and how ‘everything’ contributes to a bigger change. The lessons here are highly relatable and easy to apply in life. Just a tip: you might want to makes notes as you read. It’s full of good references that can be useful in the future. This audiobook teaches you how to: become confident, to break the habit of procrastination and self-doubt, to beat fear and uncertainty, to stop worrying and feel happier, and to share your ideas with courage. 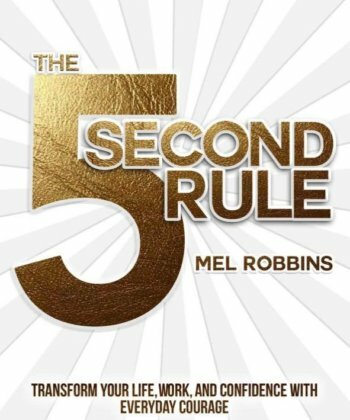 It is a very simple yet powerful book that contains stories of people who used the 5 Second Rule and witnessed the drastic changes in their lives. This isn’t your typically extremely motivating book, don’t get me wrong. It simply reminds you that whatever it is that you want to upgrade or achieve lies within you—and no one else. “The secret isn’t knowing what to do—it’s knowing how to make yourself do it.” Ain’t that the truth! Dan Harris is a good writer if you ask me. I didn’t even think that I would like that book at first because I could care less about a news anchor. Everything that he described was actually accurate. The world is really noisy and sometimes you just can’t relax anymore. Meditation really helps people focus on what they really want to do in life. Meditation is really important if you want to find your focus in everything. Dalai Lama has serious wisdom that I can’t get anywhere else. That man is something else. In life, it’s like you’re missing something integral if you haven’t read Dalai’s words of wisdom. If you look at quotes in Google and Pinterest, Dalai Lama is all over it. If you also want a book that’s just joyful and it will make you feel good. For me, just Dalai Lama will give me everything that I need for an upgraded life. I really recommend this book even if you’re not the religious type. Almost every book in audible is really nice. Although I usually go for those that have 4 star ratings and above. 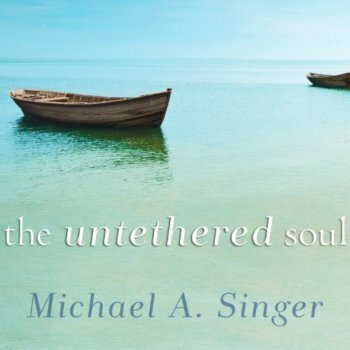 Untethered Soul is equally as good as the other books. The book about the happiness equation was really nice. I love the references they made here and I had to keep taking notes just so I don’t forget about the important details. I’m going to download the rest of the books and line it up for my next “to hear” list. Judging by the first book I read, these are really motivating choices of books. I’ve already downloaded 10% happier and the 5 second rule. I usually get my list of books in Urbanette because I only prefer reading books that can really help me be a better person. It’s good to take notes when you’re reading something inspirational. These are really cool books that would definitely upgrade my life big-time. My favorite has to be the happiness equation. Thanks for always caring about your readers and sharing things like this. I agree that having a life upgrade isn’t just about having the right skills and all. You have to upgrade from the inside too. These are really great books and I love Dalai Lama a lot. I will definitely check the rest of the books out. Thank you so much for sharing these inspirational books I like them a lot. Desmon Tutu + Dalai Lama is definitely the best thing that ever happened in history. Just really brought “JOY” to my heart when I read this. Nice journey! I’m experiencing something in my life at the moment which is why I tried checking these books out.